ACO Group can provide a range of decorative joint illumination and drainage systems. Designed to provide outstanding aesthetic enhancements and accents to architectural features or designed open spaces of any type. 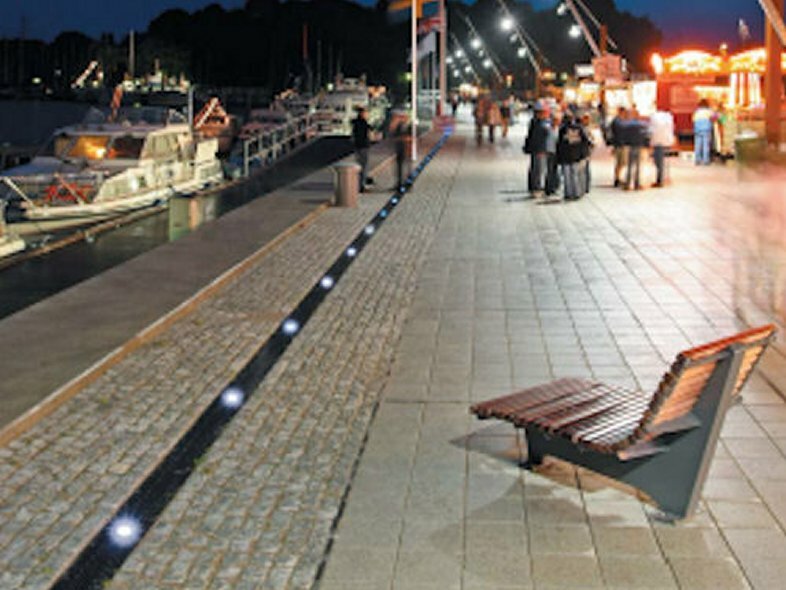 The LightPoint systems combine a distinctive lighting feature with the useful removal of surface water. 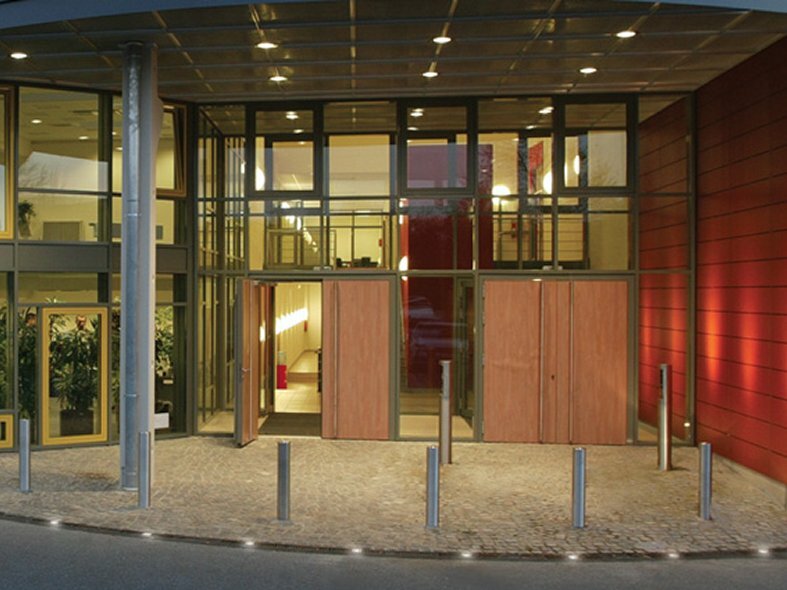 Any architectural features such as promenades, entrances, courtyards and landscaped areas, public or private, can all have their appearance notably enhanced with the creative use of ACO Channel Lighting Systems.